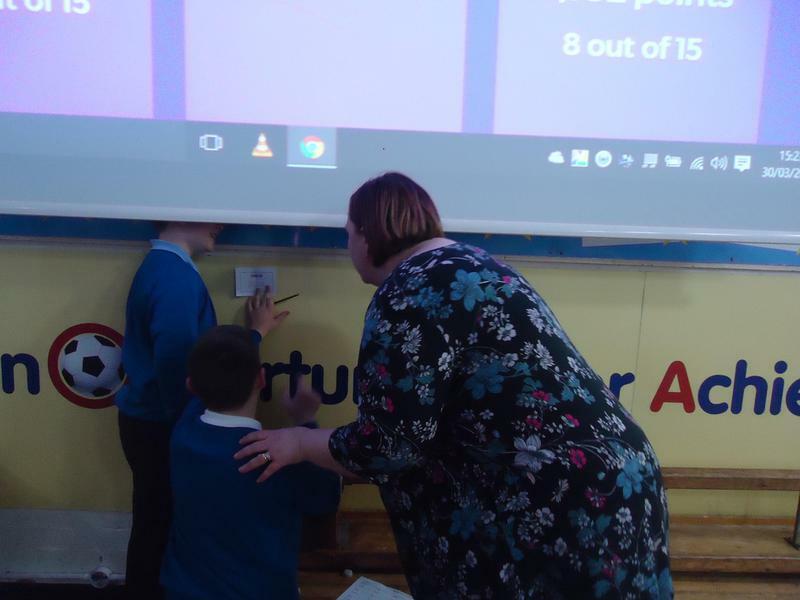 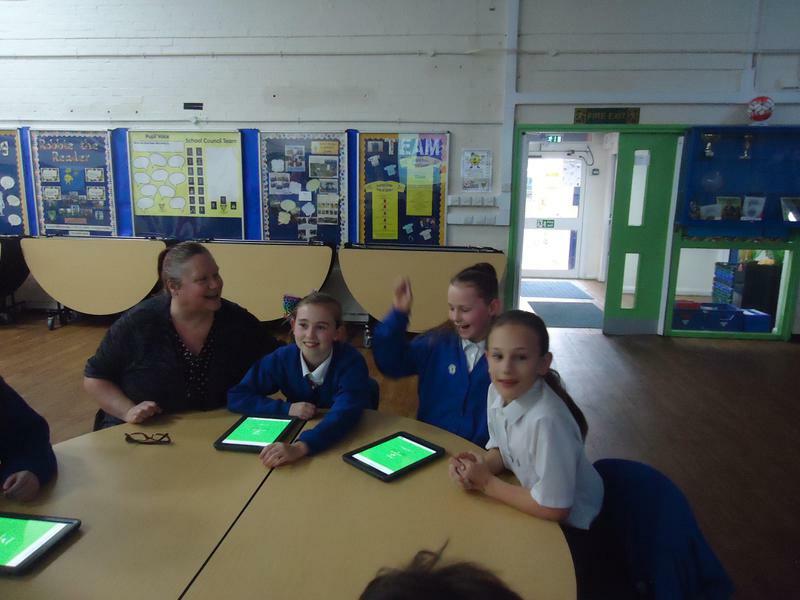 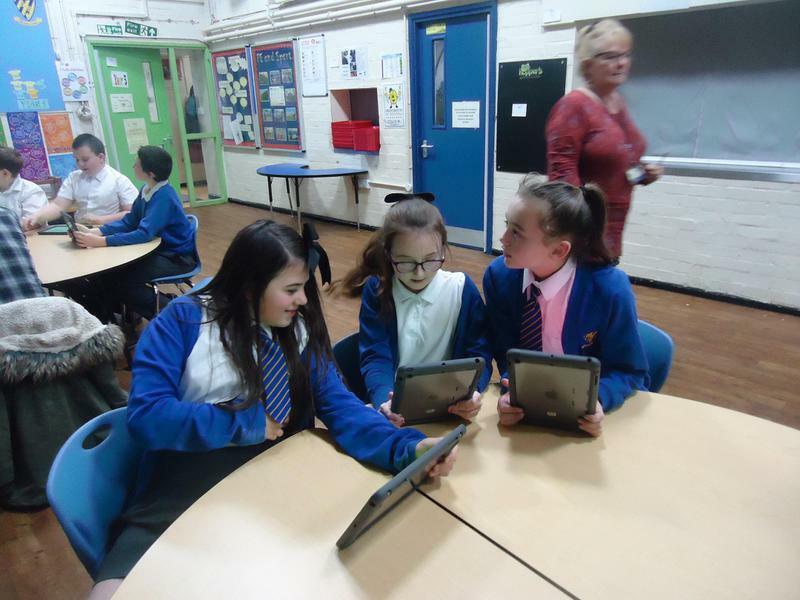 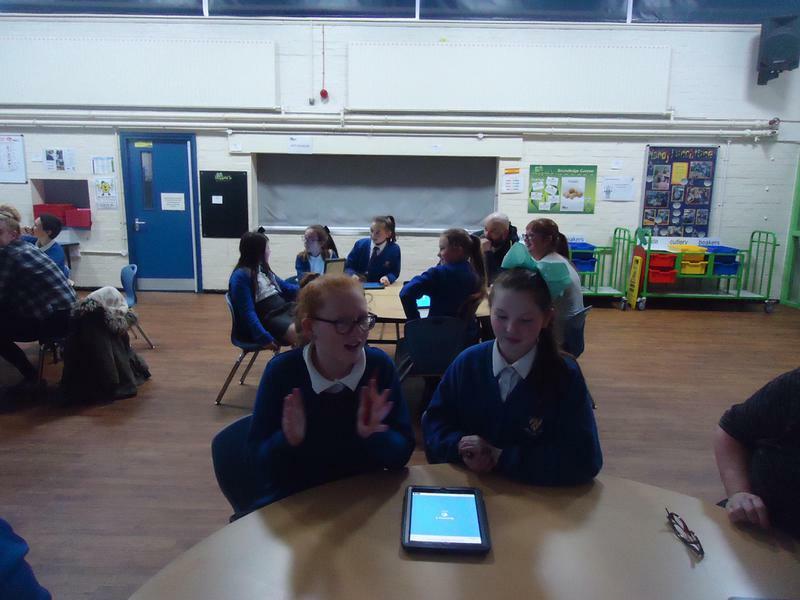 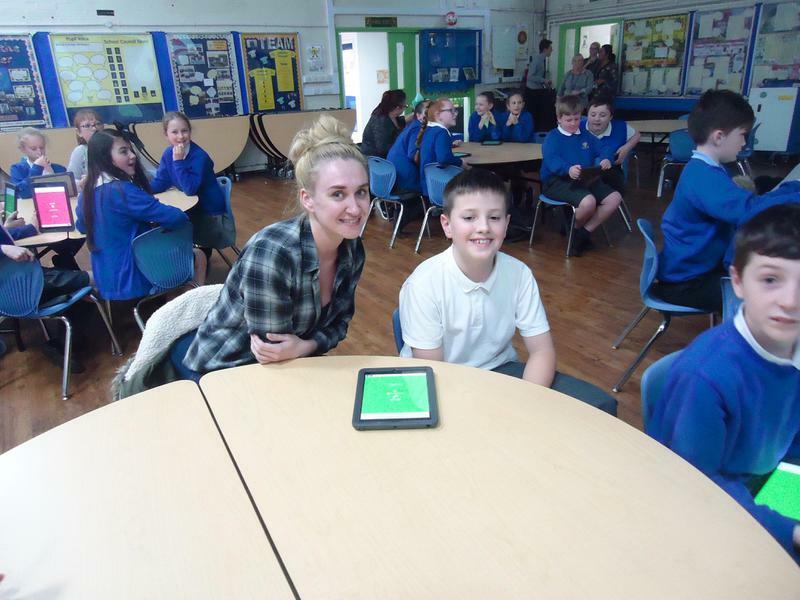 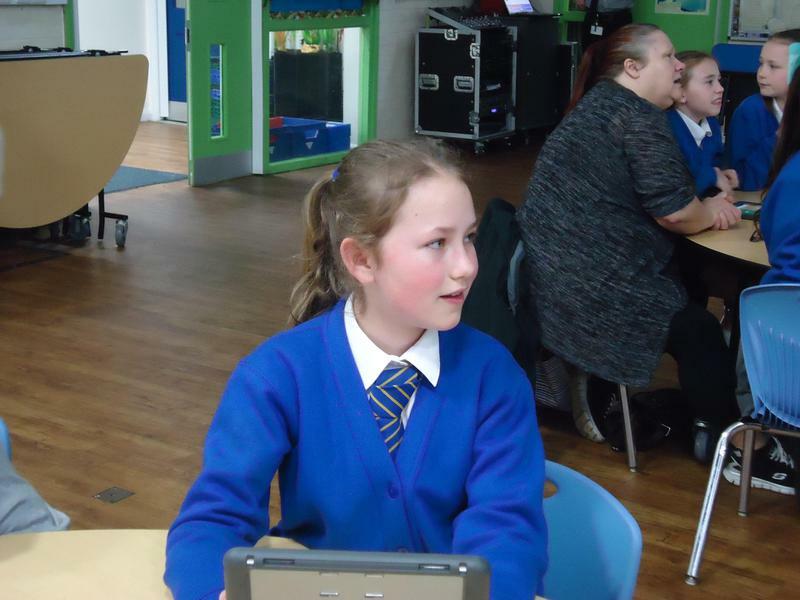 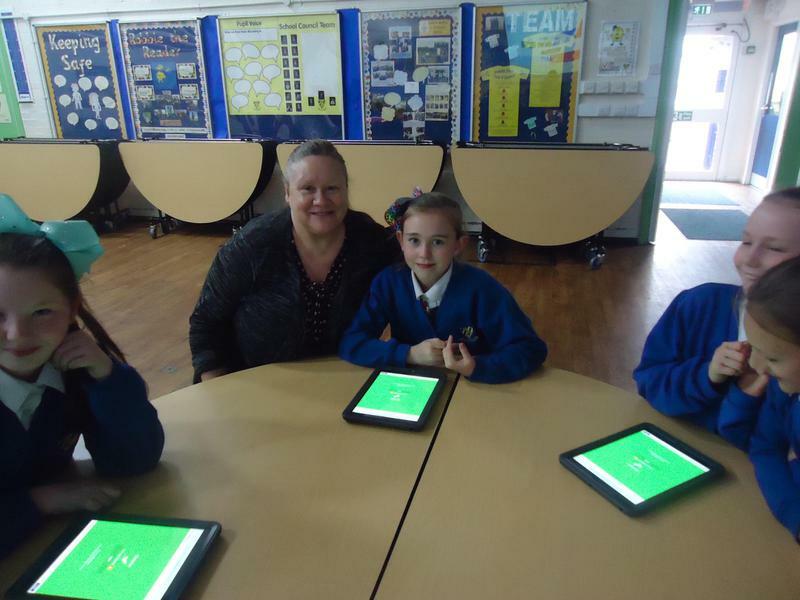 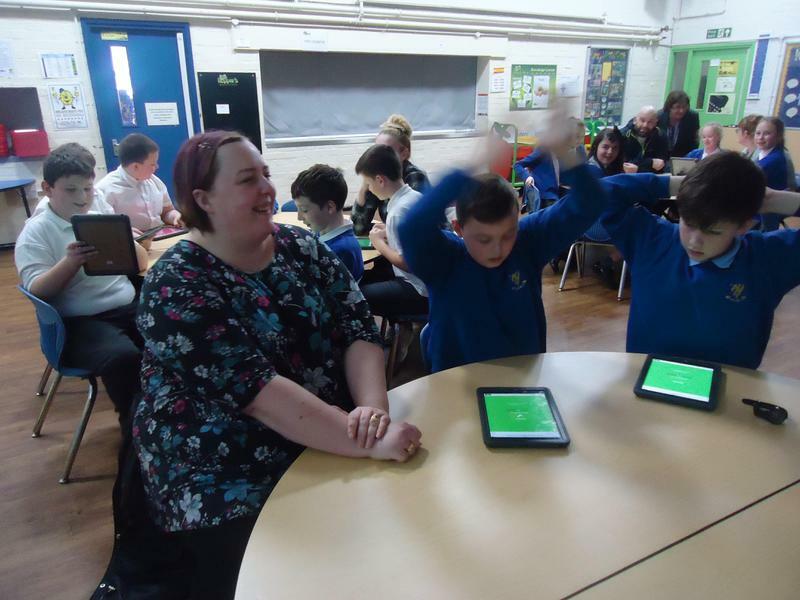 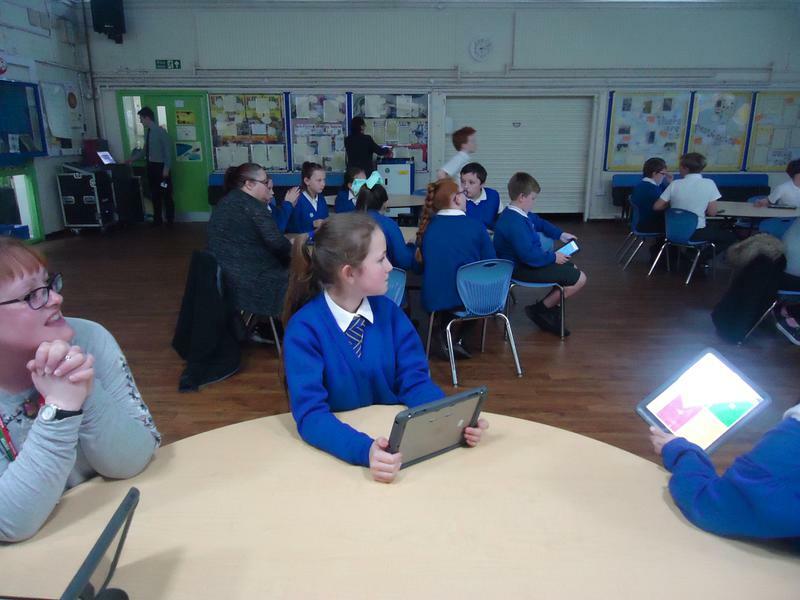 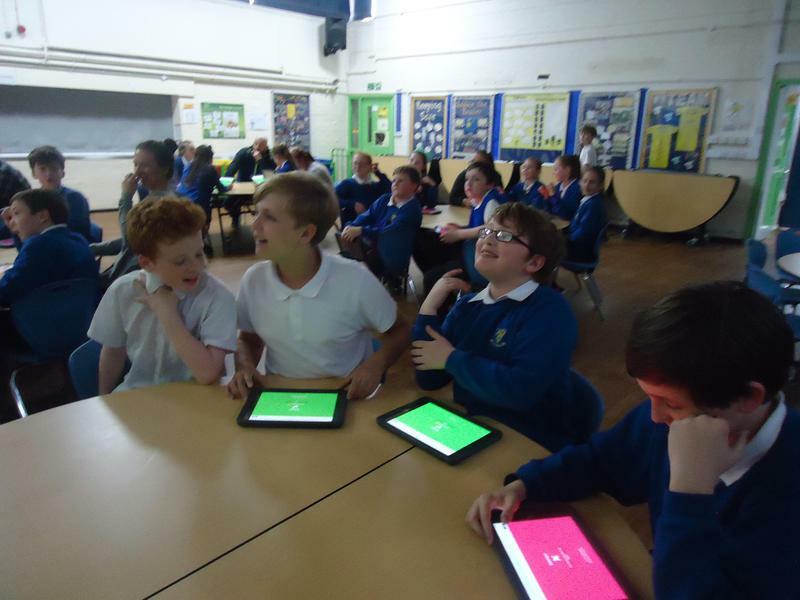 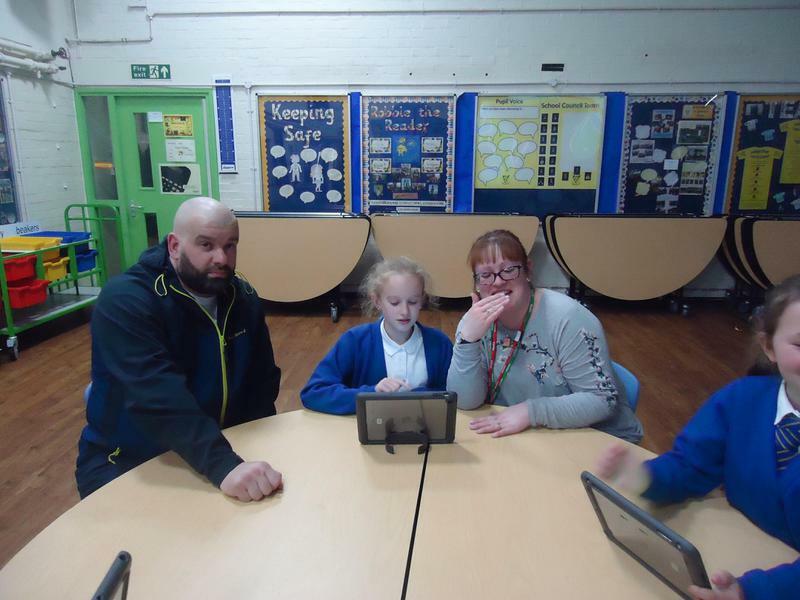 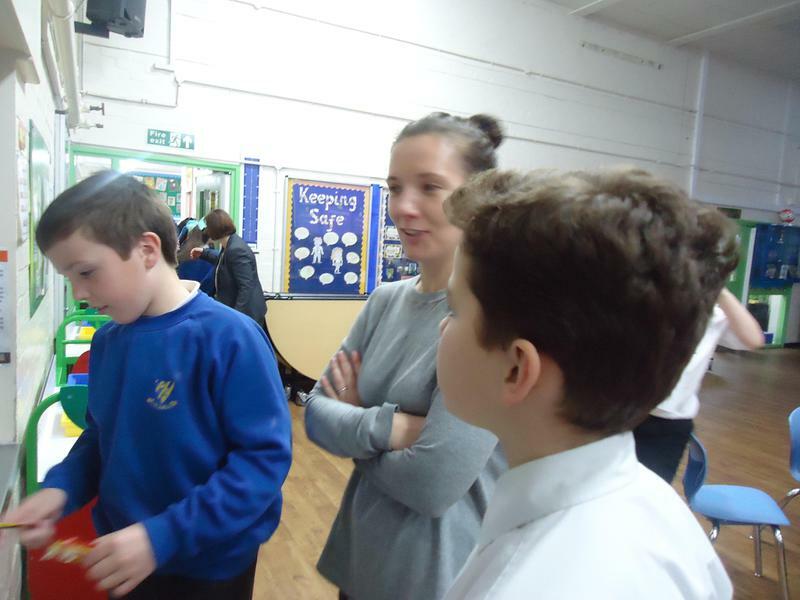 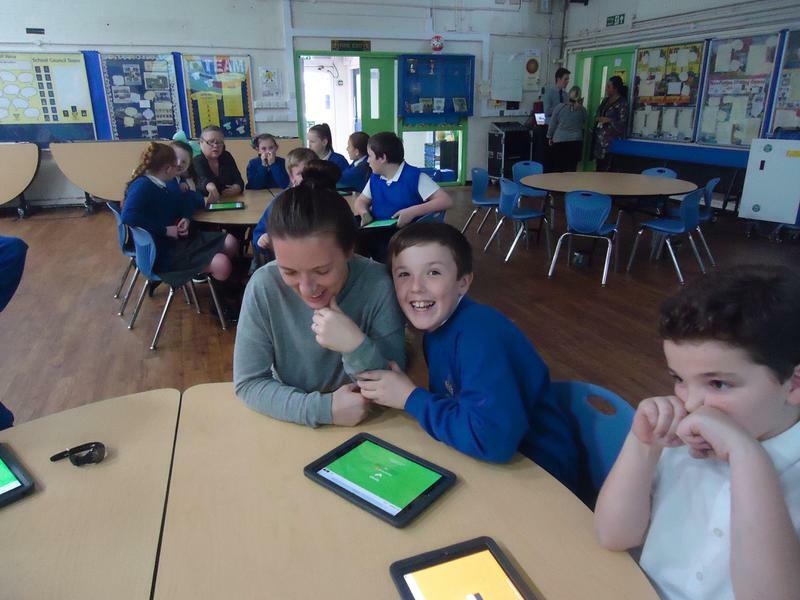 6B's parents worked alongside their children on Thursday 30th March 2017 for Active Maths and using the app Kahoot. 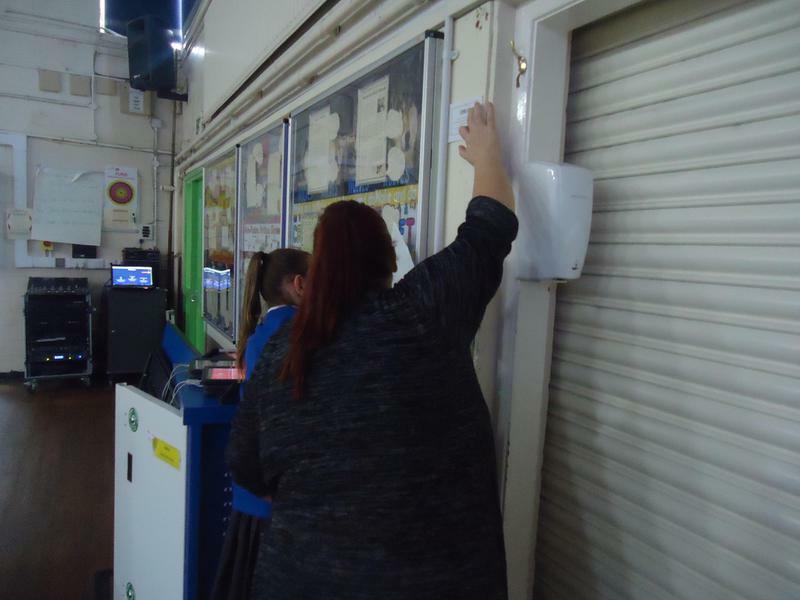 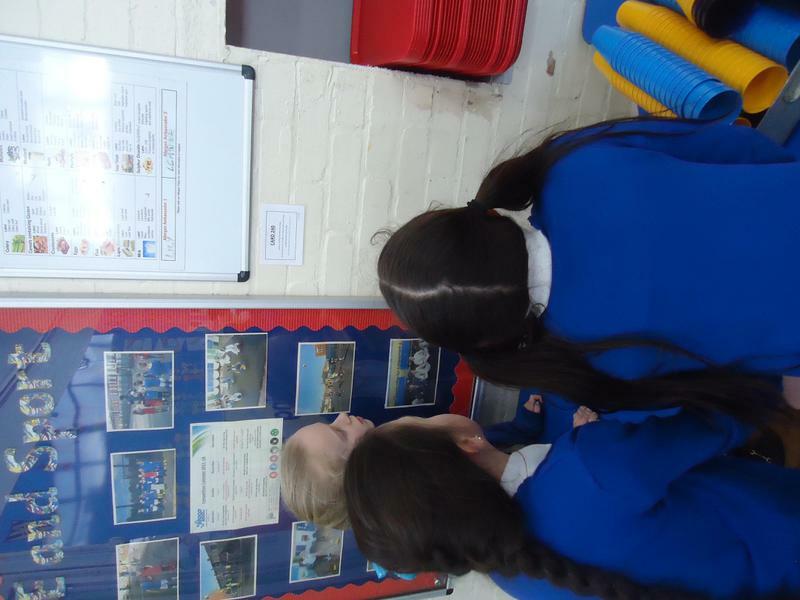 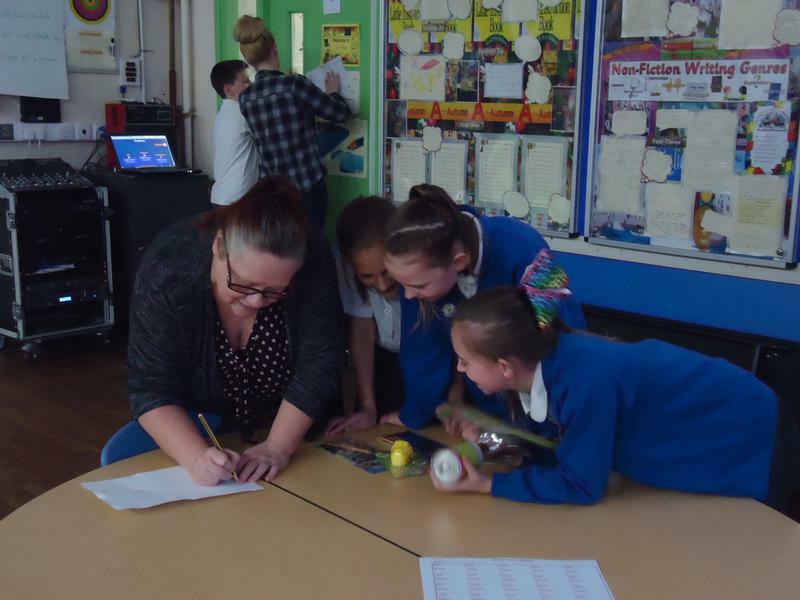 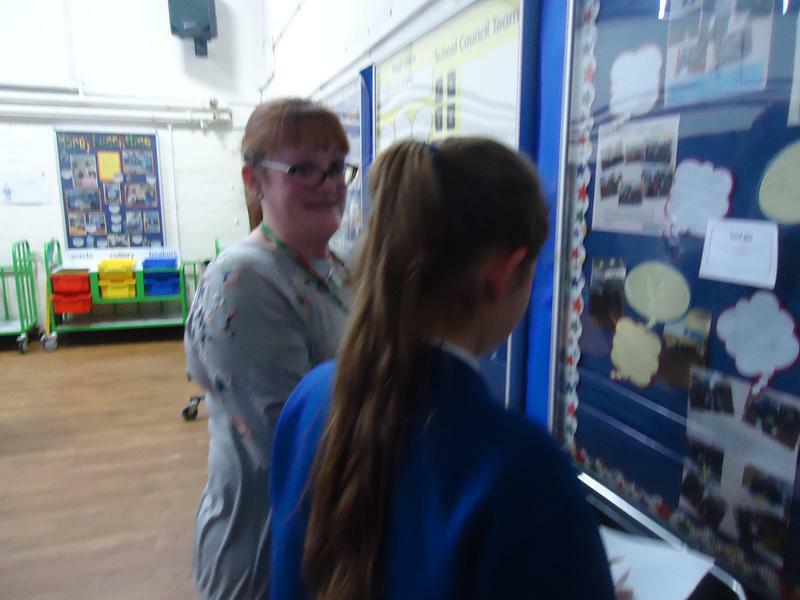 It was lovely to share these wonderful activities and explore the new teaching methods and skills that Gwladys Street have undertaken this year. 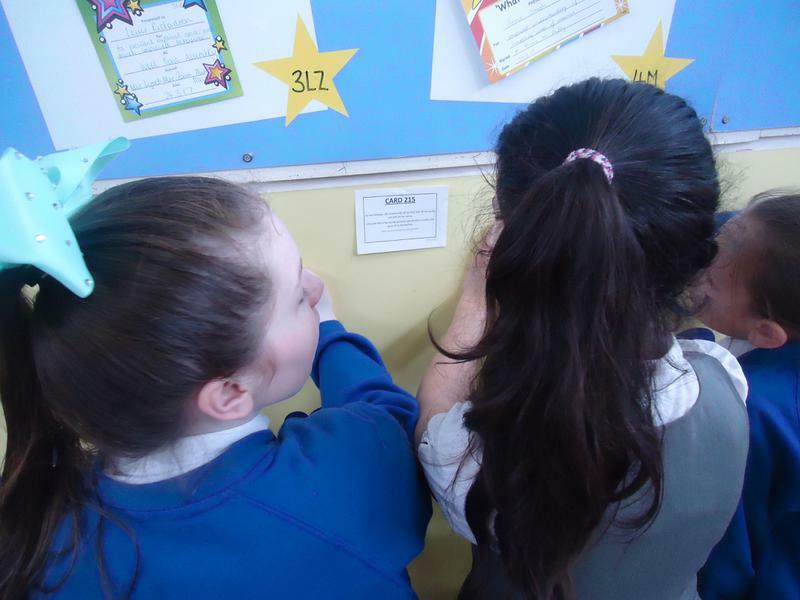 6B have worked hard to improve their maths skills all year. 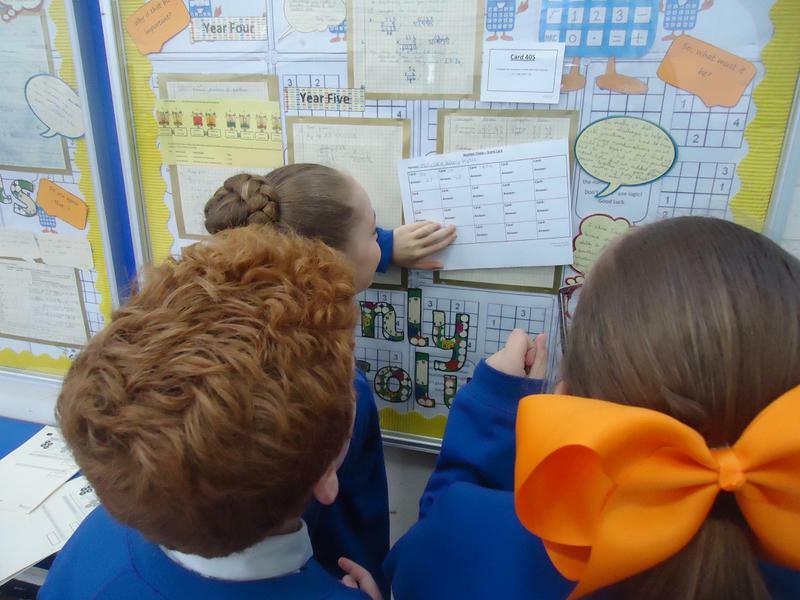 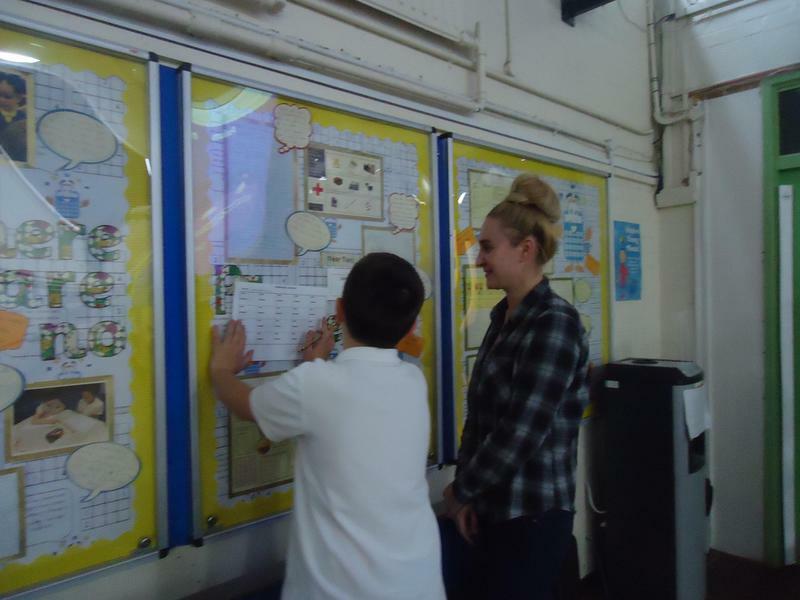 Over Easter holidays they will be working on Mathsletics to support their learning.